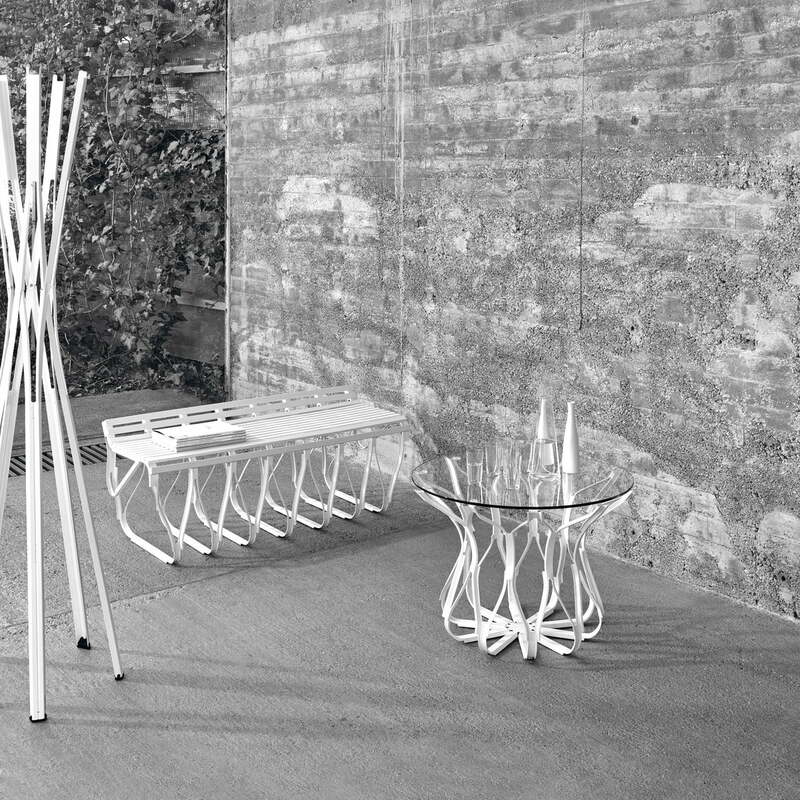 The Upon coat stand by Schönbuch, designed by Stefan Diez, is a purist and at the same time eye-catching coat rack for the home or public areas. 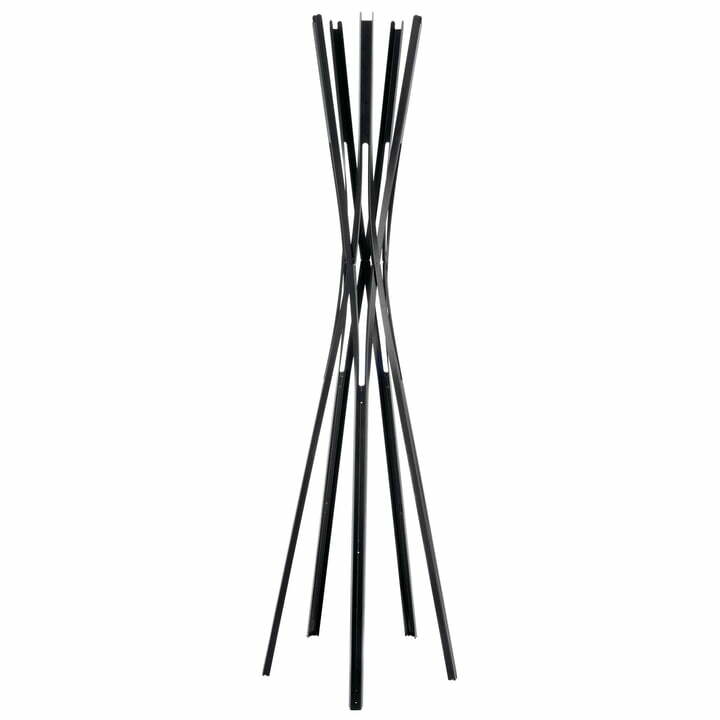 The clothes rack consists of five interlocking arms, which are made of curved, folded sheet steel with a fine powder coating. The upper ends of the arms provide plenty of space for jackets, coats, scarves and much more. 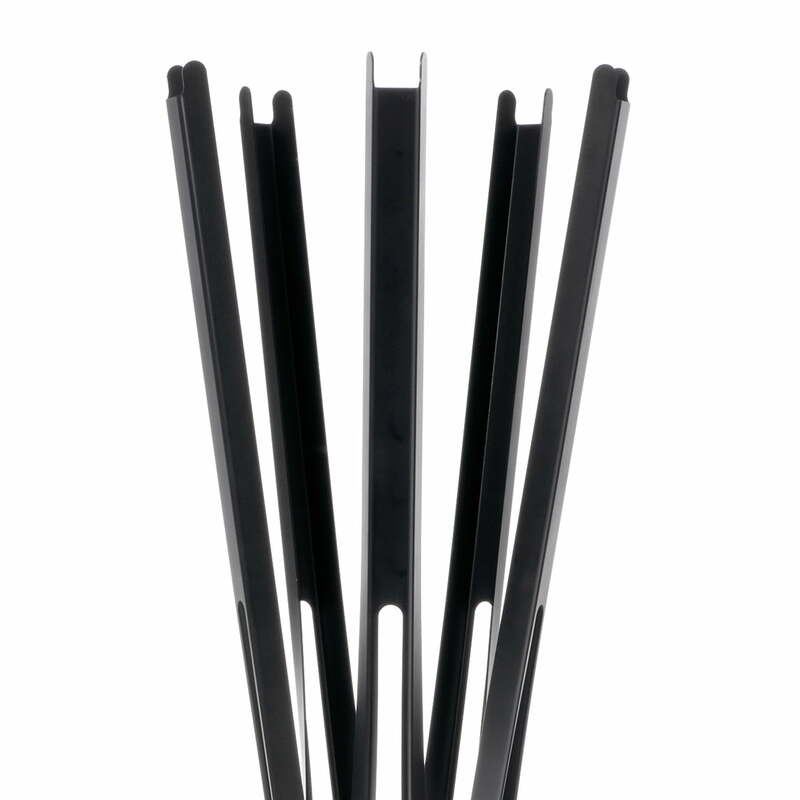 Non-slip rubber feet ensure a secure stand. 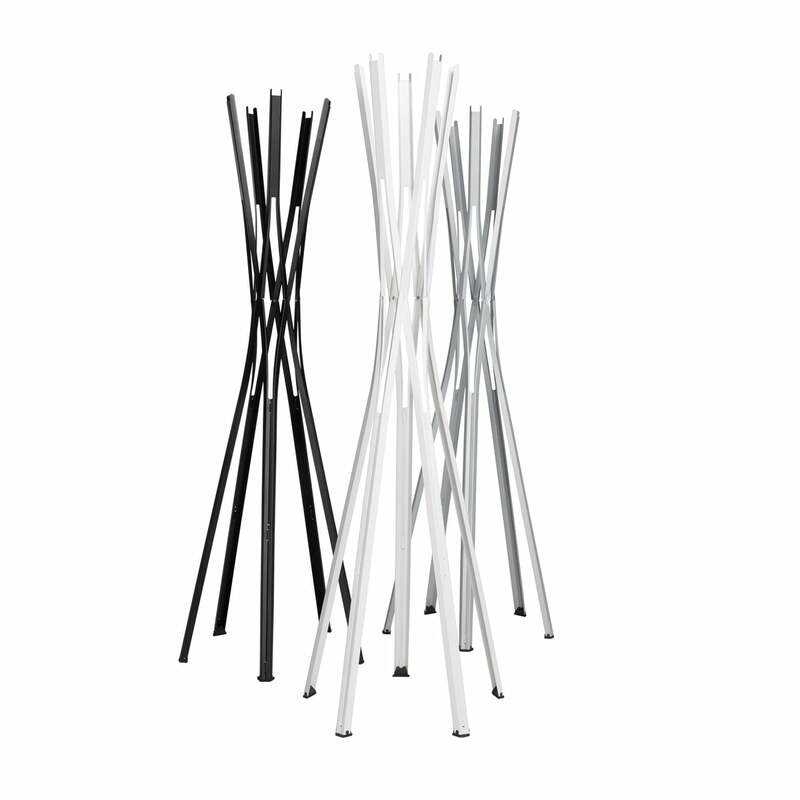 The Upon coat stand by Schönbuch is available in a variety of colors. 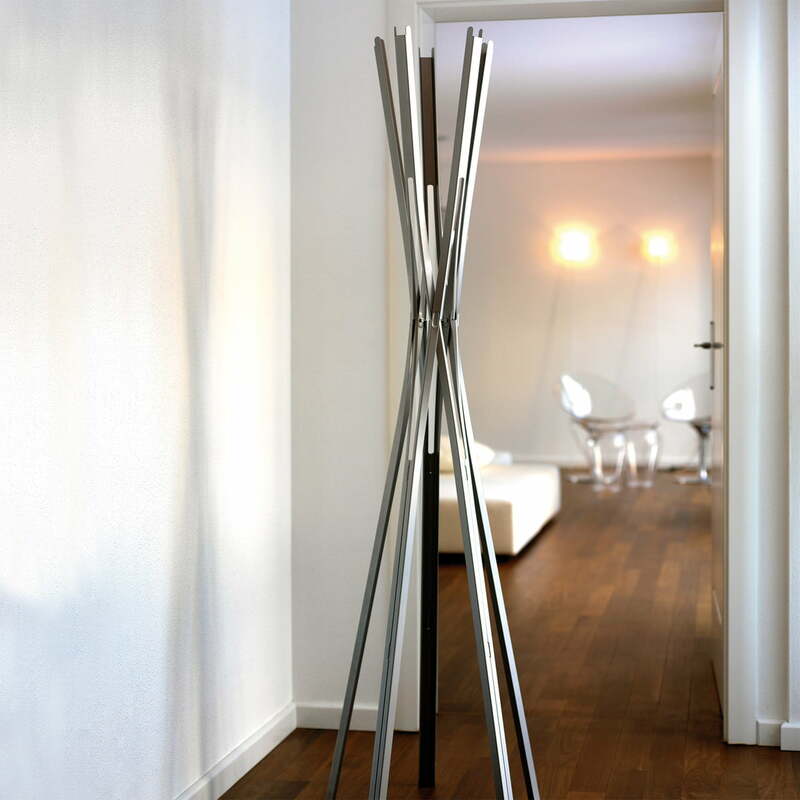 The Upon coat stand by Schönbuch, designed by Stefan Diez, is a purist and at the same time eye-catching coat stand for within the home or in public areas.